I live with my family in Lewes, DE, and have been offering my carpet cleaning expertise for 17 years in Delaware, Maryland and New Jersey. I take great pride in my work and look forward to making your home look its very best. My philosophy is simple, first I use the best detergent and chemicals money can buy, then I use the very best equipment. I use the state of the art Butler System. Which is powered by my truck and creates 220° degrees worth of steam to power through all your dirt and stains. It has unbelievable suction power, which will get carpets dried faster, I then do a additional dry pass to ensure the quickest dry time possible. I love what I do and it will be evident when I ask you to completely inspect my work before leaving your home or business. My work is 100% guaranteed, I even offer a great Referral Plan. My motto is simple: “Don’t just shop price,Shop Quality!” and remember: The bitterness of poor quality remains long after the sweetness of a low price is forgotten. 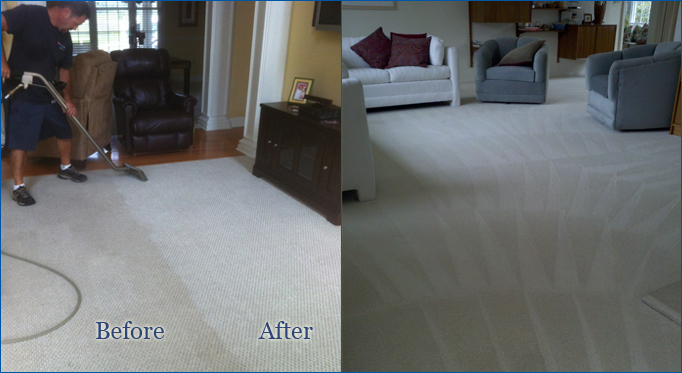 Summary: Mountain Fresh Cleaning Services is a Carpet Cleaning company in Lewes, Delaware. Some of the services that we offer are Steam Carpet cleaning, tile & grout cleaning, dryer vent cleaning etc. We also service the areas of Rohoboth, Dewey, Bethany Beach, Milton, MIlsboro, Georgetown, Harberson DE.